Directness is difficult. It’s not easy to be bluntly-gentle. 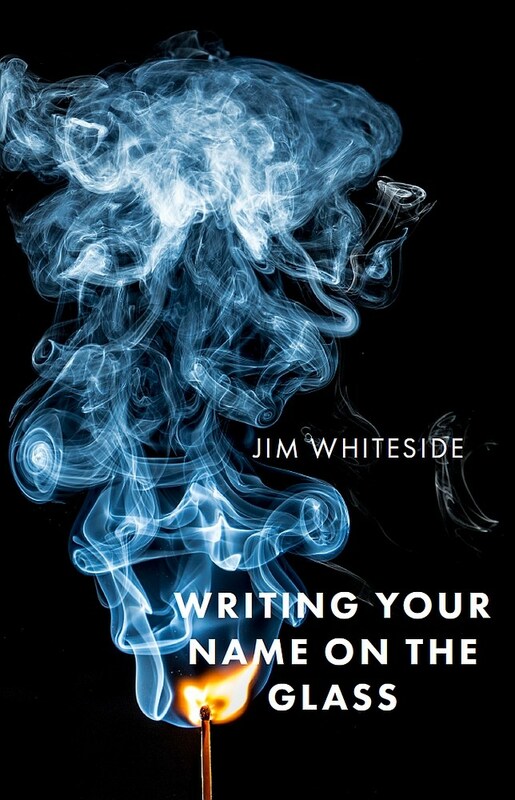 But that is exactly what Whiteside has done in his newest collection of poems from Bull City Press.